Mark earned good grades on his high school exams and needs a co-sponsor to go to college this year. 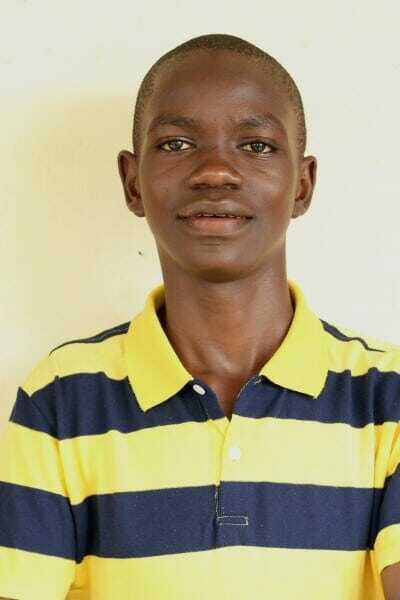 Mark has two siblings and was raised by a single father who is a social worker and struggles to pay all of their school fees. He is very polite and determined.